I’m going to do my Friday photo today due to the fact I will be away from computers all day tomorrow. 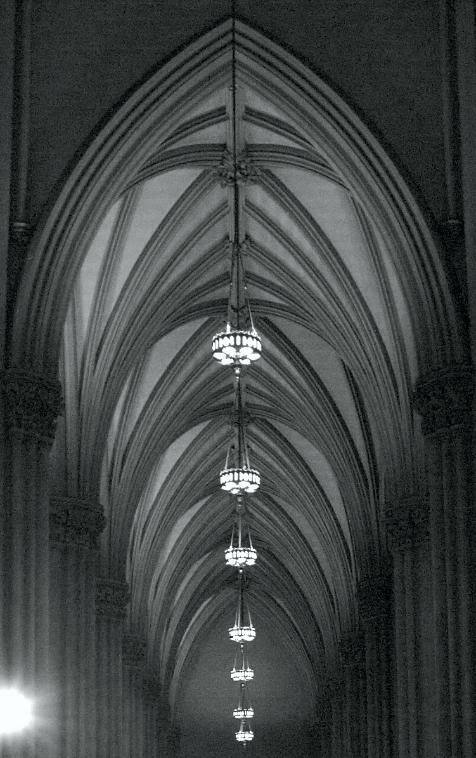 This photo is of St. Patrick’s Cathedral in New York City. It was taken two years ago. Enjoy and have a great Friday.